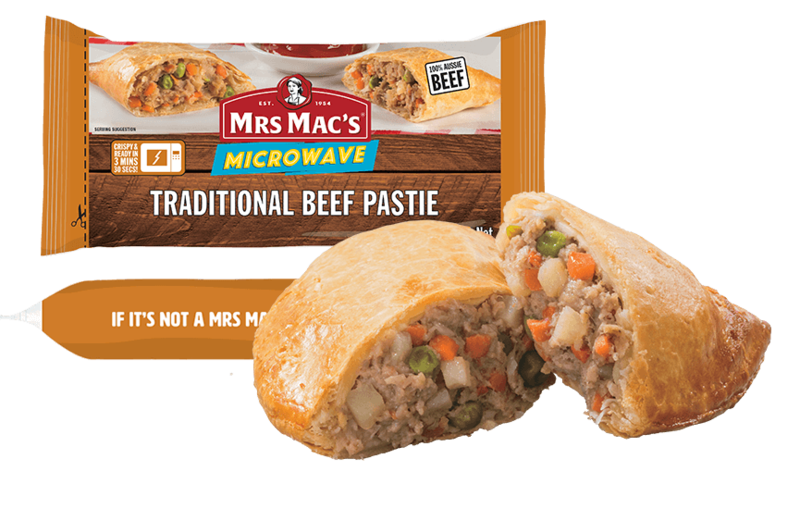 A traditional favourite with a blend of vegetables and lightly seasoned 100% Australian beef, wrapped in our golden pastry, crisped to perfection in the microwave. Made in Australia from at least 85% Australian ingredients. Wheat Flour, Vegetables (27%) [Potato, Carrot, Peas, Onion], Margarine [Vegetable Oil, Water, Salt, Emulsifiers (471, 472c), Antioxidant (304), Natural Flavour, Natural Colour (160a)], Beef (12%), Water, Binder [Wheat], Potato Flakes, Flavour [Wheat, Soy], Salt, Thickener (1422), Spice, Glaze [Milk, Natural Colour (160a)]. MUST BE COOKED BEFORE CONSUMPTION. These are guidelines only and cooking time will vary with the make, model and age of the microwave oven. Microwave oven: (Based on a 1000 watt microwave). Place one product only on a microwave safe ceramic plate. Ensure the microwave is clean and free from debris, and packaging does not touch the sides. Cut both ends off bag and place in microwave oven. Cook on HIGH for 3 mins, or until cooked through. Do not leave microwave unattended. Do not re use packaging. 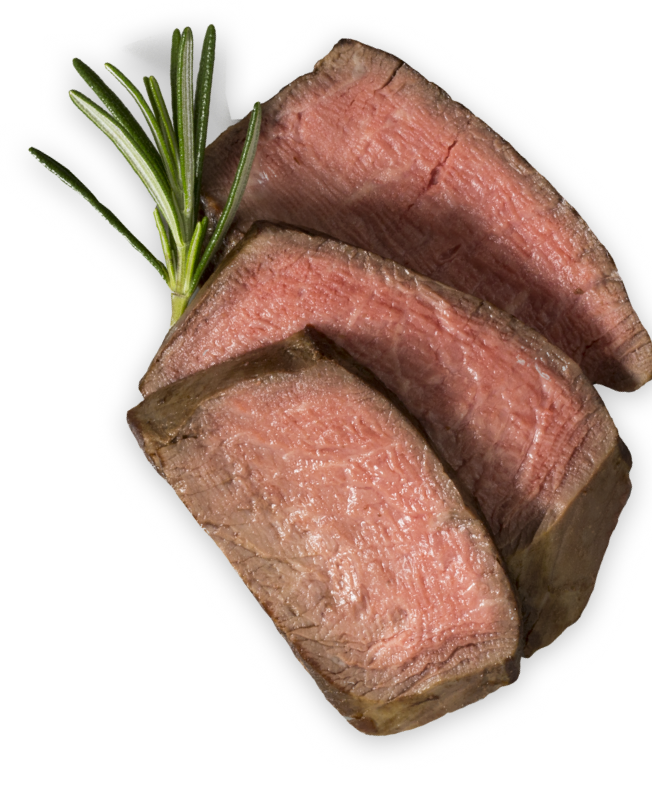 Important – Allow to stand for at least 2 mins in wrap before serving.